Back in March, St. Louis Magazine wrote about how the coastal phenomenon of ‘pop-up’ restaurants was about to hit our town big time. The announcement was that Square1 Project had arrived, hosting two dinners a week out of closed retail shops. The man behind the dinners was local boy turned chef Logan Ely. Diners learn of the dinners via social media, register and make a $60 donation per seat. 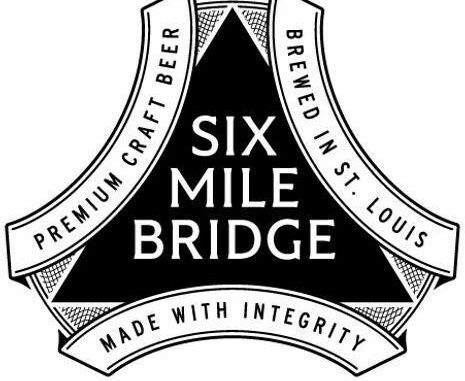 So we’re giving you the inside scoop, sort of, by announcing that Ely is teaming up with Six Mile Bridge for special night of great beers and food, loud music, and a whole lot of fun! The night is Sunday, June 25th. 2 seatings, the first at 6 sharp, and the second at 8:30 sharp! Please be on time.